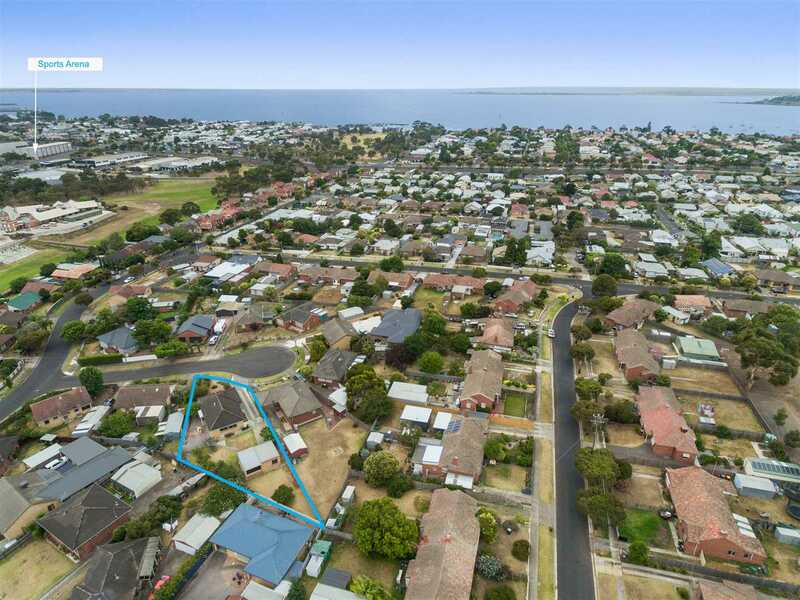 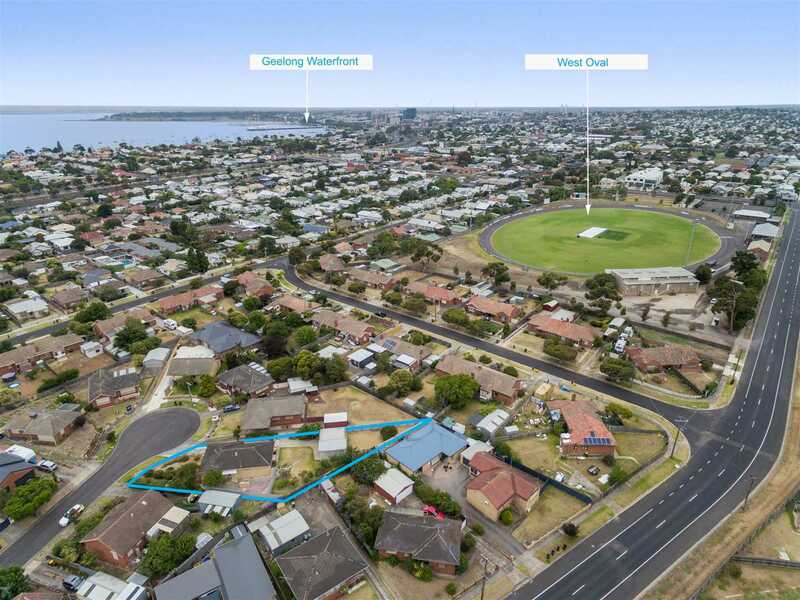 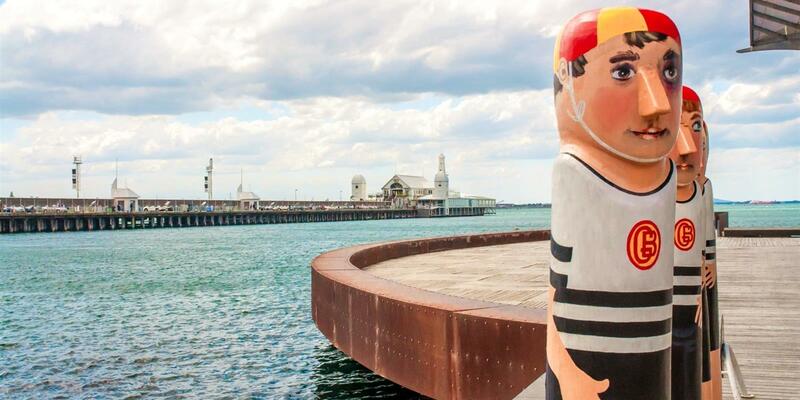 Only minutes away from Pakington Street, Geelong Waterfront, Melbourne Freeway, Geelong CBD and North Geelong train station, this is a rare opportunity to secure this amazing property in a sought-after location. 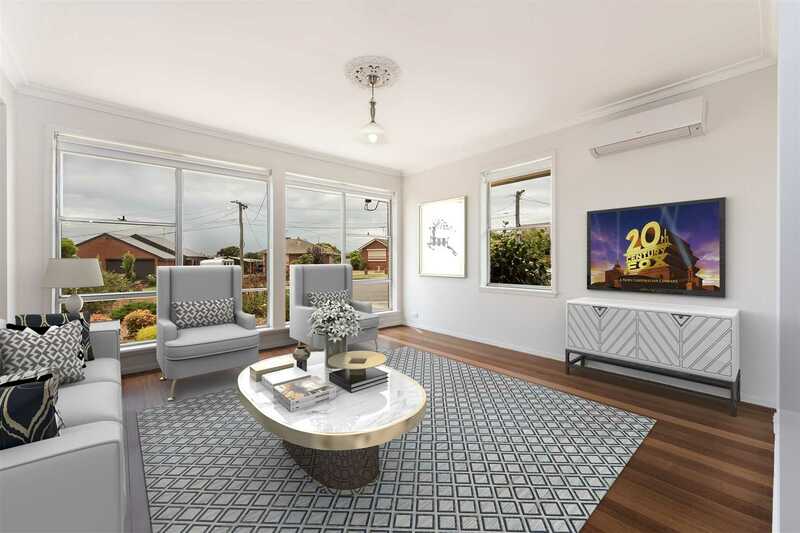 Comprising of three spacious bedrooms, this immaculate property offers fresh, clean lines, stunning timber floors and lends itself perfectly to contemporary living. 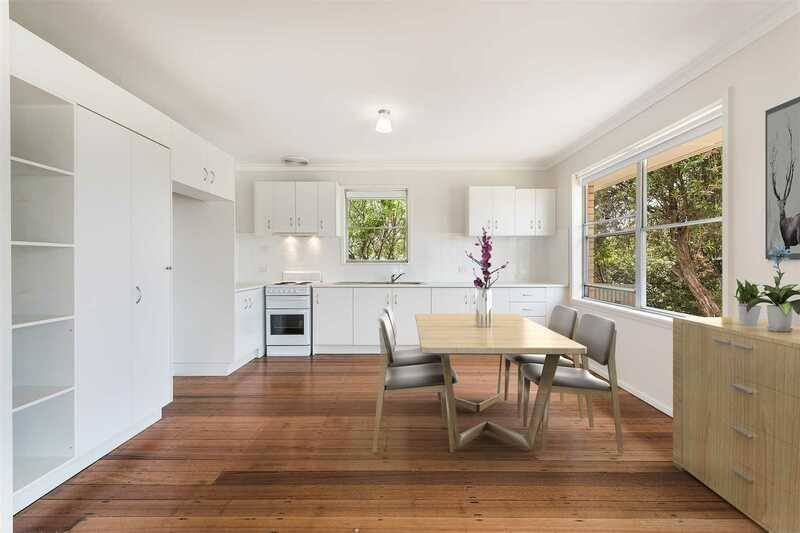 It features an open plan lounge room, dining and modern kitchen with plenty of space and modern appliances. 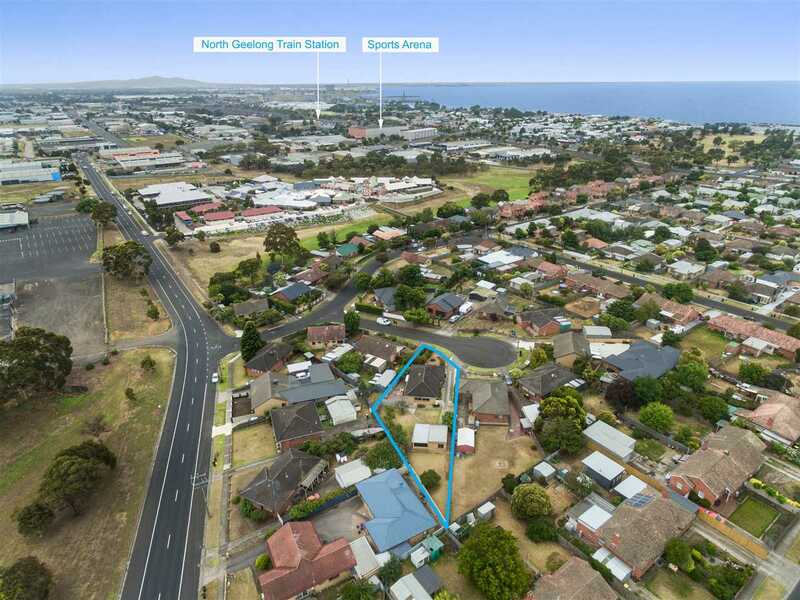 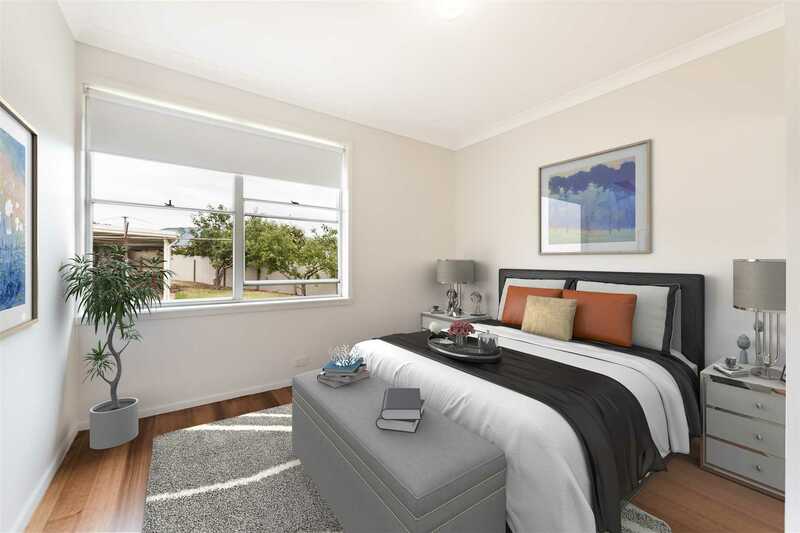 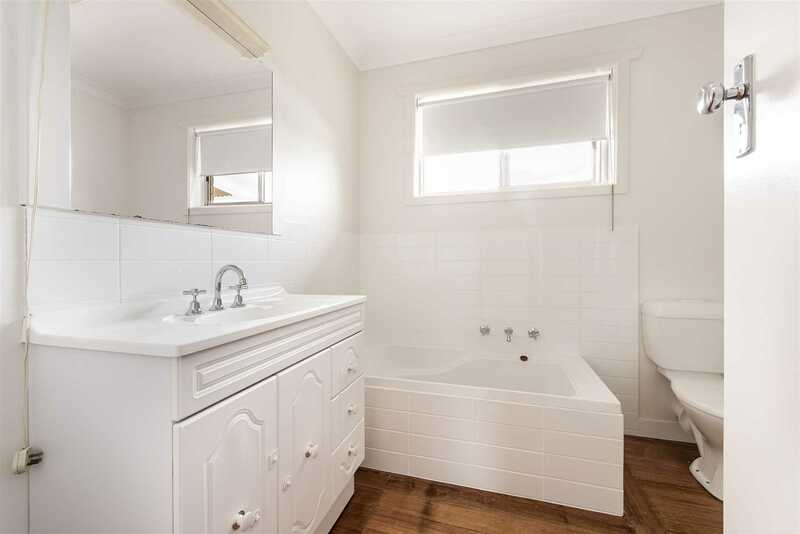 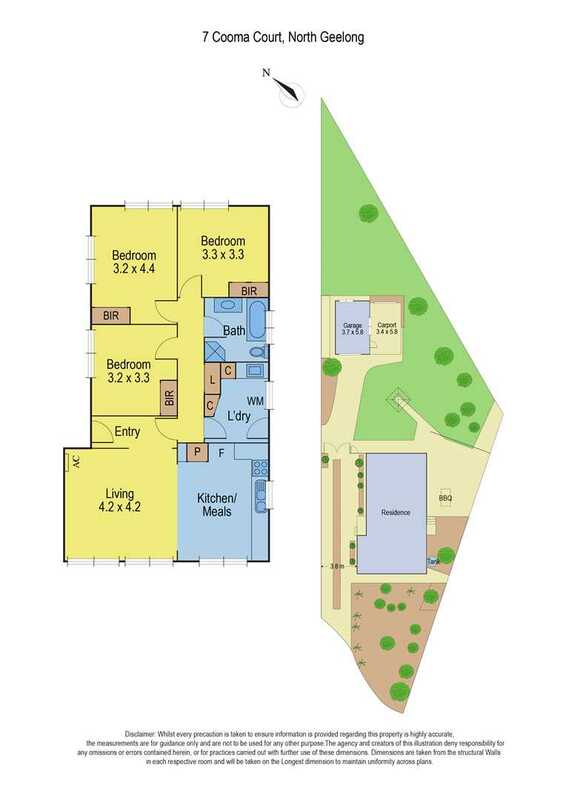 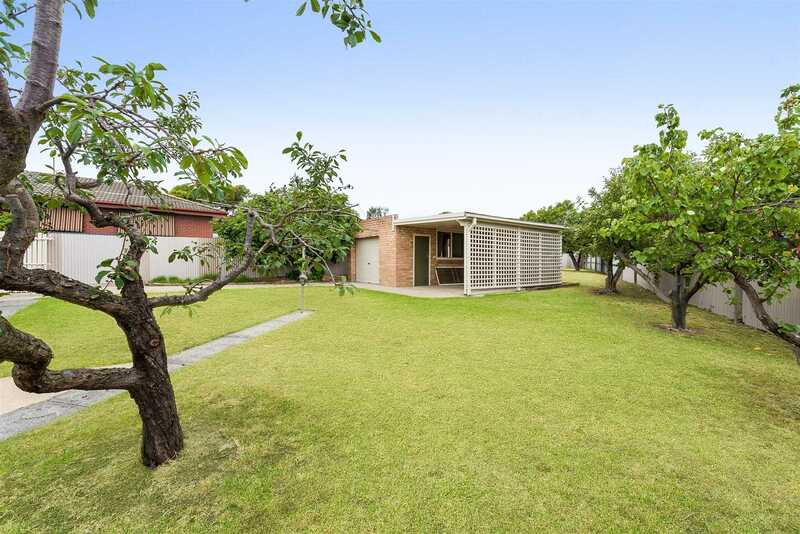 On a vast allotment of 796sqm with potential to add a 2nd dwelling in the rear (STCA) this property is perfect for first home buyers, investors and developers alike. 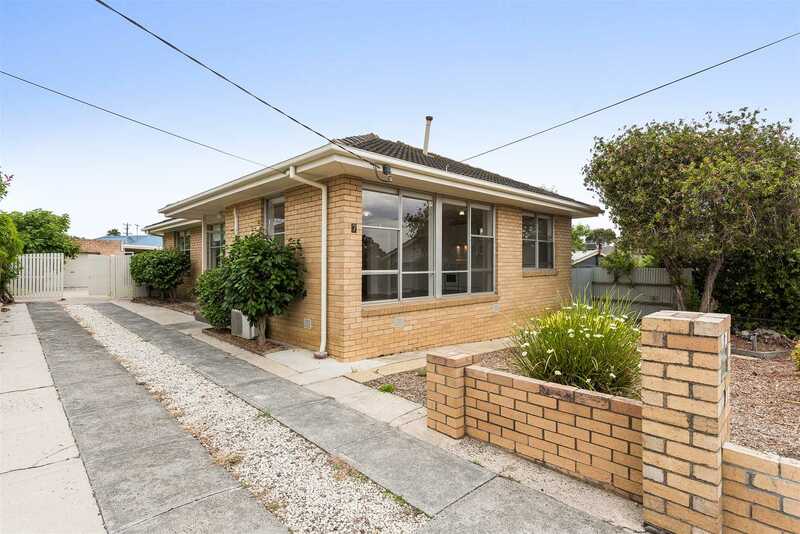 With schools, shops and transport also close by this home is potential packed and should be on top of your inspection list.